The Shimano Catana series of rods are every bit as sharp as the Japanese swords they are named after. 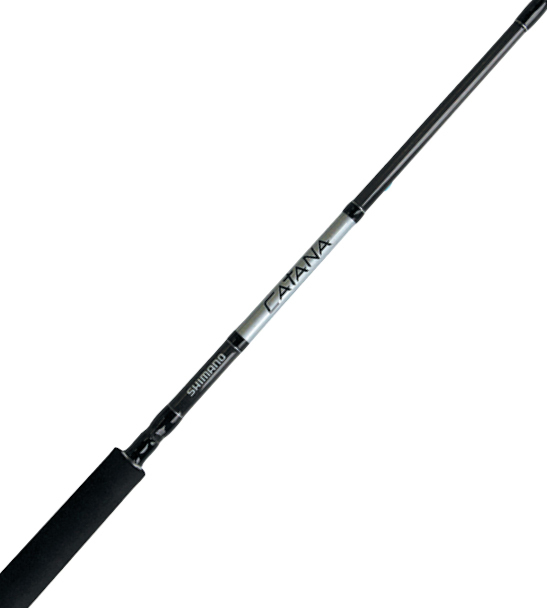 The Shimano Catana rods are constructed from tough graphite blanks, Hardloy guides, cork and EVA grips, plus graphite reel seats. Whether you spin for trout or flick soft plastic lures for snapper, there is a rod in the Shimano Catana range to suit your angling requirements. For a demo call in to your local Shimano New Zealand retailer and ask for 'Catana' by name.